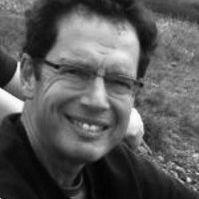 Currently at the HSRC, Professor Ivan Turok was previously Professor of Urban Economic Development, Department of Urban Studies, University of Glasgow, and Mellon Fellow, ACC, University of Cape Town (2008-2009). 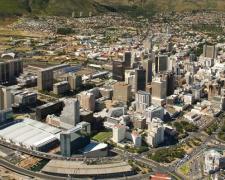 Cape Town’s Central City Development Strategy aims to boost the area’s population by 100,000 within 10 years, an almost three-fold increase from the current 55,000. Here, Professor Ivan Turok discusses this bold aspiration and examines the rationale for increasing densities in the central city. What challenges will this initiative face?